The following information was submitted by the Huron Township Police Department. May 1 – Officers responded to the 21000 block of Middlebelt Road in regards to a Domestic Assault complaint. A 41 year old Huron Township resident was arrested for Felonious Assault. May 3 – Officers were called to the 31000 block of Adora Lane for a report of Domestic Assault. A 42 year old Huron Township resident was arrested for Domestic Assault. May 10 – Officers were called to the 29000 block of Maple Drive for an unresponsive female. A 62 year old Huron Township resident was pronounced deceased. The death was ruled a natural death. May 18 – Officers responded to the 22000 block of Lafons for a Domestic Assault. A 28 year old Huron Township resident was arrested for Domestic Assault. May 23 – Huron Township officers arrested a 23 year old Belleville resident for Fleeing and Eluding in addition to multiple warrants. May 25 – Officers responded to the 3500 block of Will Carleton for a disturbance. 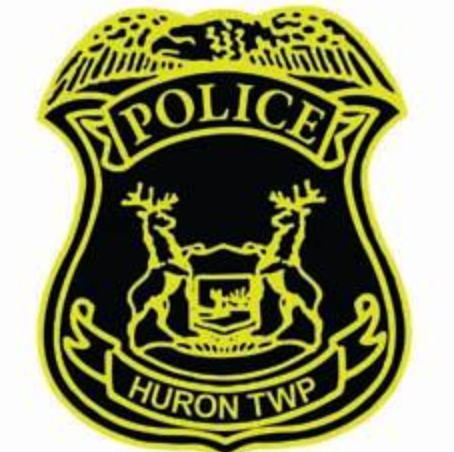 A 45 year old Huron Township resident was arrested for Felonious Assault. May 25 – Officers responded to the 23000 block of West Creek for a juvenile runaway complaint. The 16 year old runaway was later recovered and returned to their parents. This entry was posted in Front Page News, Police & Fire on May 28, 2015 by Scott Bolthouse.